Sick of not being happy? Have you had enough of lacking confidence and constantly second guessing yourself? Want to stop letting opportunities slip away because you don’t believe you can do anything right? Do you want to stop feeling life is just too much? 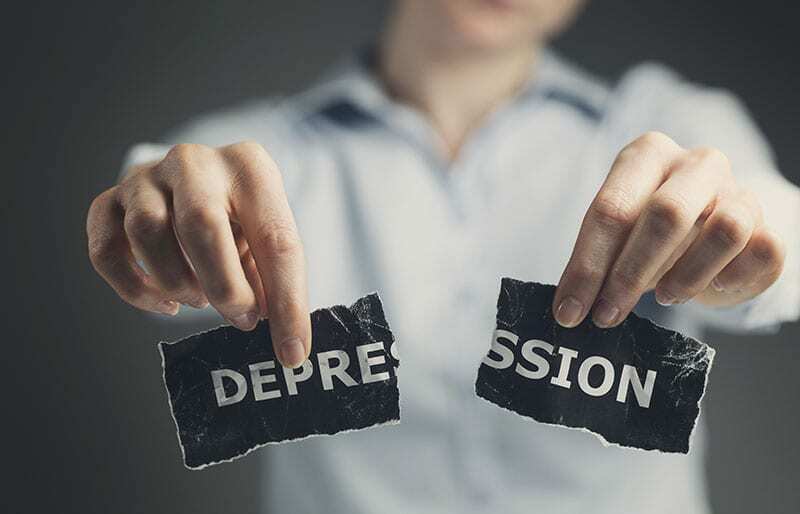 Major Depressive Disorder (MDD) also known as Clinical Depression refers to when someone experiences persistent and intense feelings of sadness for extended periods of time. MDD is not something you can just snap out of or simply ignore. If untreated it can have a huge detrimental impact in all areas of your life. You could begin to withdraw yourself from family and friends. Life could become overwhelming and a daily struggle so much so you may begin to ask yourself “what’s the point of it all!” and even contemplate harming yourself. With one in five Australian women and one in eight Australian men affected by depression1, it is important to take action and not to let Depression take over your life. It’s time to prioritise yourself and ask for the things that are important to you and you deserve! With the right specialised care and treatment discover how to enjoy life, be happy and feel you have meaning and purpose. Look forward to catching up with friends knowing they love you for who you are. Feel confident and believe you can do anything you put your mind to. Be always ready to challenge yourself without being afraid of failing and make the most of opportunities and what life has to offer! 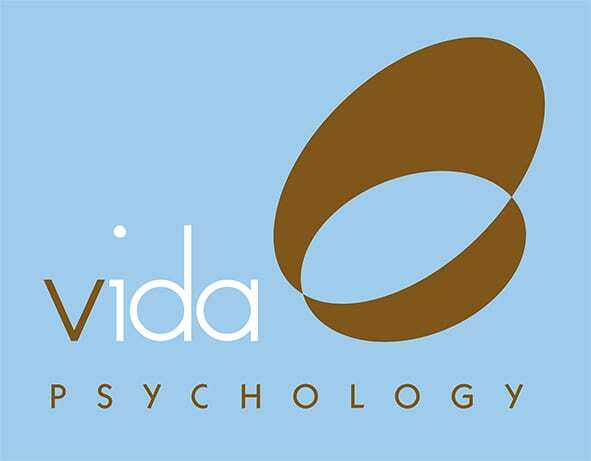 At Vida Psychology we know how you feel. We don’t believe in the ‘one fit for all’ approach. We take the time to listen to how your depression is impacting you. This empathic listening enables us to gain a deeper understanding of the origins of your depression, triggers, patterns and barriers keeping you stuck. This then assists us in developing a tailored treatment plan especially written for you. This treatment plan is used in achieving your desired goals in therapy as effectively and efficiently as possible. Reference: Australian Bureau of Statistics. (2008). National Survey of Mental Health and Wellbeing: Summary of Results, 2007. Cat, no. (4329.0). Canberra: ABS.